Viper OS ROM has been around for a while now and has made a name for itself over the years. The ROM is usually stable and performs well on a number of different devices. The Viper OS ROM for the OnePlus X is the same deal. It is a stable build based on Android 7.1.2 Nougat and works well on the device. It is based in Lineage and thus comes with a lot of tweaks regarding the battery life and performance of the device. 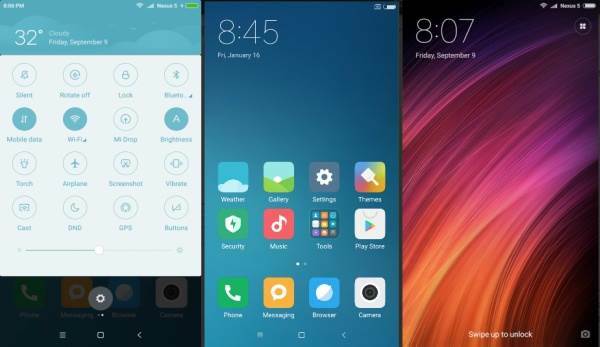 A lot of features and mods are taken from a number of different ROMs to make this a reality. It provides exceptional performance without taking a toll on the battery timings. Although installing official firmware doesn’t break your device’s warranty but the process remains unofficial and thus carries some risk as always. You only will be responsible for your device, you have been warned. Download GApps for Android 7.1 from here. Ensure that you choose ARM64 as the platform, Android 7.1 in version, and pico or nano in variant. 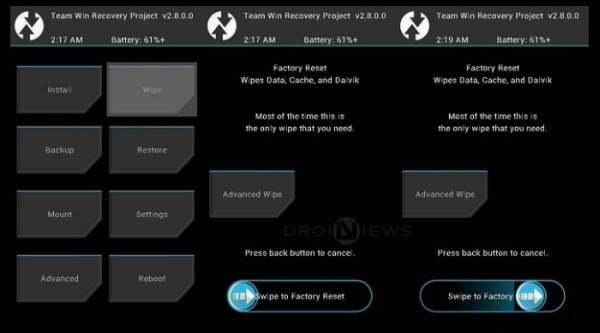 Now reboot into TWRP. Turn OFF your phone. Now Press and hold Volume UP and Power button. Release Power key only when device vibrates. 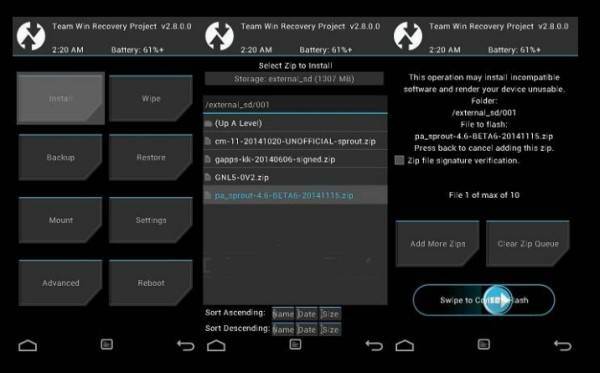 Release Volume down key when Android TWRP Recovery mode appears. 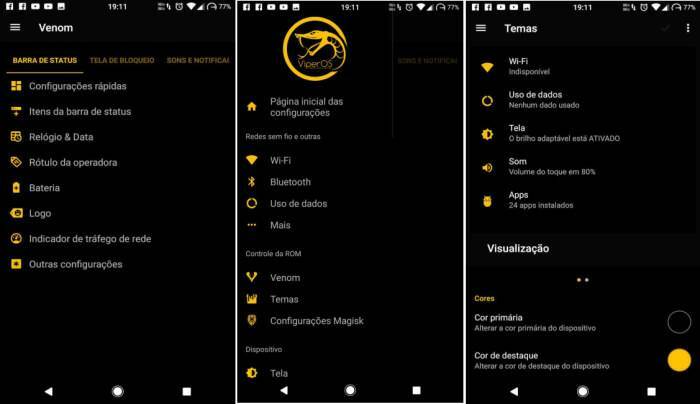 Return to the main TWRP menu and choose Install. 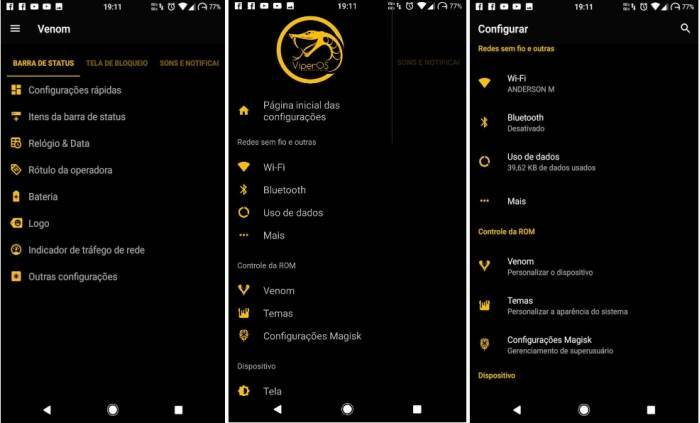 Browse and select the Viper-onyx-20171019-Coral-v3.1.1-Final-N.zip file which you copied earlier to your phone’s SD card in the second step. Swipe to Install/Flash in order to begin the flashing process. The first boot takes 5-10 minutes. Sit back and relax. If the boot time exceeds 30 minutes then clear the dalvik cache again. That’s it! You have successfully installed the Viper OS 3.1.1 ROM on your OnePlus X. Do you have a suggestion for a really good ROM? Please let us know!